This badge recipient has demonstrated mastery of an overview of the principles and basics of Professional Issues in Nursing. 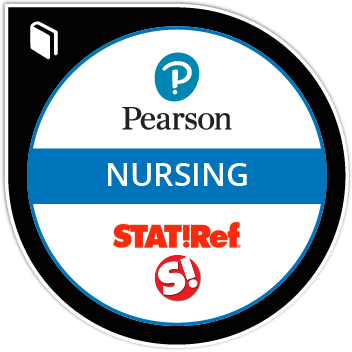 This course provides a transition for nurses as they begin studies to achieve a baccalaureate of science in nursing. The course addresses qualities nurses need to be leaders in complex and changing health care environments. Topics include role transition, history, ethical and legal issues, theory, professional roles, cultural considerations, and advanced practice roles.